Travis Kalanick, the former CEO of Uber, testified for the first time on Tuesday in a bombshell trade secrets trial. His testimony capped the second day of the trial. 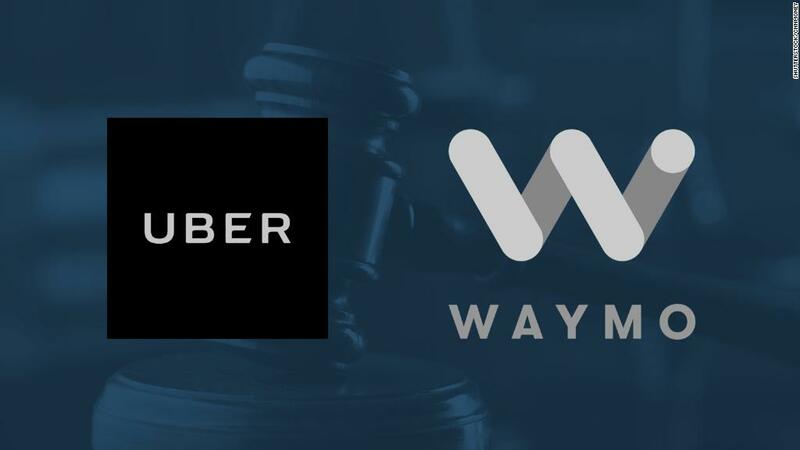 Waymo, a self-driving car company owned by Google's parent company, alleges that Uber participated in a scheme to steal trade secrets and technology. Waymo alleges that former engineer Anthony Levandowski stole thousands of confidential documents containing trade secrets and brought them to Uber. During his testimony in a San Francisco court, Kalanick discussed a January 2016 meeting with Levandowski that took place while the engineer was still working at Google. He called the meeting a "jam session" to talk about how the two would work together on self-driving car projects. A project called "NewCo" and "$" internally at Uber would eventually become the self-driving truck company Otto. Levandowski founded Otto when he left Google in January 2016. Uber then bought Otto in August 2016. "I wanted to hire Anthony, and he wanted to start a company," Kalanick said. "So I tried to come up with a situation where he could feel like he started a company and I could feel like I hired him." White board images taken at the January 3, 2016, meeting showed notes from Kalanick highlighting how Uber could benefit from working with Levandowski and the then-unnamed company, including "laser is the sauce." Lasers are a critical part of LiDAR, which stands for "Light Detection and Ranging." The technology lets self-driving cars "see" objects such as people, cyclists and driving lanes in their path -- it's the technology at the crux of this trial. Uber denies using proprietary Waymo technology and said it has only used its own LiDAR tech in developing self-driving cars. During his testimony, Kalanick told Waymo attorney Charles Verhoeven that Google was "in the lead" in developing self-driving car technology, in 2015 and 2016, and at present. Uber's attorneys did not cross-examine Kalanick. He will testify again on Wednesday morning. Google forensic investigator Gary Brown also took the stand on Tuesday. Brown analyzed the technical data that shows Levandowski, the former Google engineer, downloaded 14,000 files from Google's servers before he quit in January 2016. Also on Tuesday, Uber's attorneys attempted to convince the jury the eight self-driving technology trade secrets at the heart of the case are not special inventions. Uber attorney Arturo Gonzalez repeatedly questioned Dmitri Dolgov, Waymo's vice president of engineering, about when and whether there were any "a-ha moments," or if inventors received bonuses or special treatment after creating the technology in question. Dolgov said he is only familiar with two of the eight alleged trade secrets on trial, and he could not recall any specific "Hallelujah" moments or special recognition for the creators of the trade secrets in question.